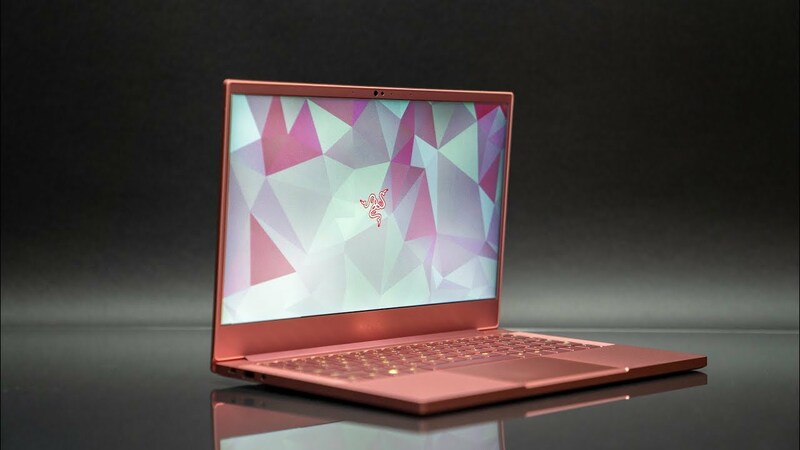 Home / More Videos / Razer Blade Stealth 13 – It Comes in Pink! Unboxing & Review of the 2019 Razer Blade Stealth in Quartz Pink. Laptops usually only come in black, silver or white. But Razer just dropped an all Pink laptop with a MX 150! Watch for my full review and thoughts.